Our experience on printing makes the difference. We have the experience and the expertise in sourcing and matching quality office equipment, offering service and support to each customer’s needs and a true understanding of the importance of personal and professional customer service. Monthly managed print service has many benefits for your business, enabling you to put in place your own print rules and improve print efficiencies in your office or workspace. 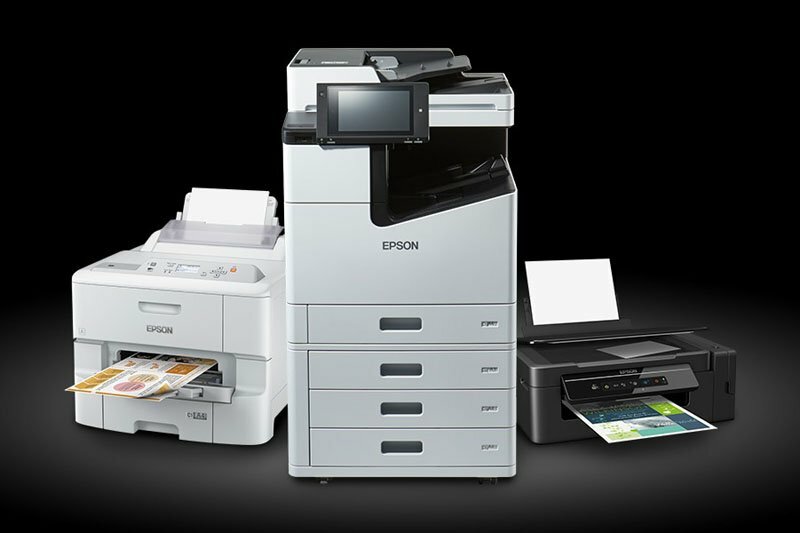 If you want to avoid the hassle of buying a new photocopier or printer and just need one for a short period of time or to get your over a particularly busy time or peak in your workflow. Highline Office Technology repairs all manner of photocopiers, printers, scanners and interactive whiteboards. Our experienced break-fix Team is always ready to give you the best advice. Let our expertise guide you. Discover the Highline standard. At Highline, we will work with you to identify exactly what you print and how much it costs, harnessing hardware and software to build a bespoke solution to suit your precise business requirements. 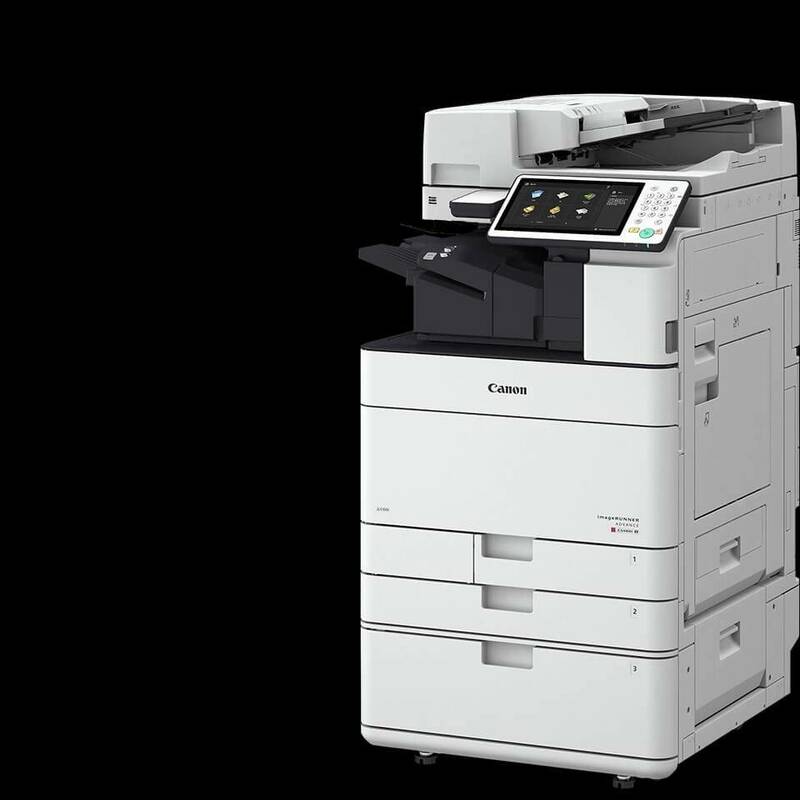 Matching the right machine with your printing needs is a vital first step in setting up an efficient and cost-effective print system. Ready to reduce costs, increase productivity and improve quality? For All Offices. For All Sectors.